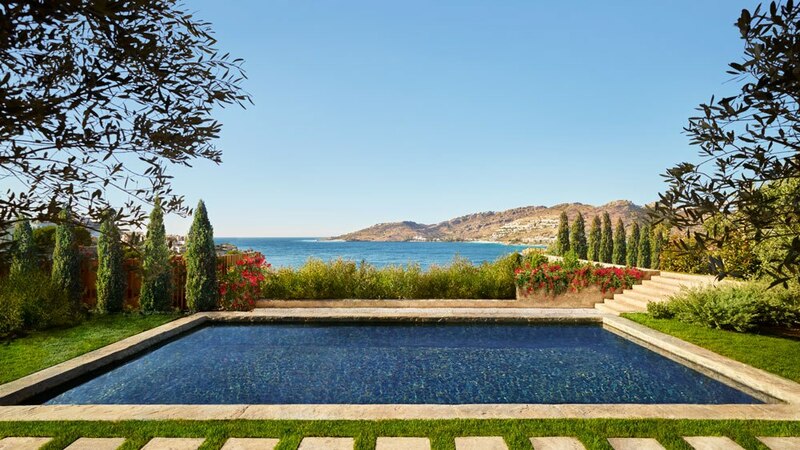 The Turkish Riviera has a new gem, open just in time for jet setters to drink in the intoxicating high-summer breezes that kick up off the glittering Aegean Sea has us itching for one last northern summer holiday. 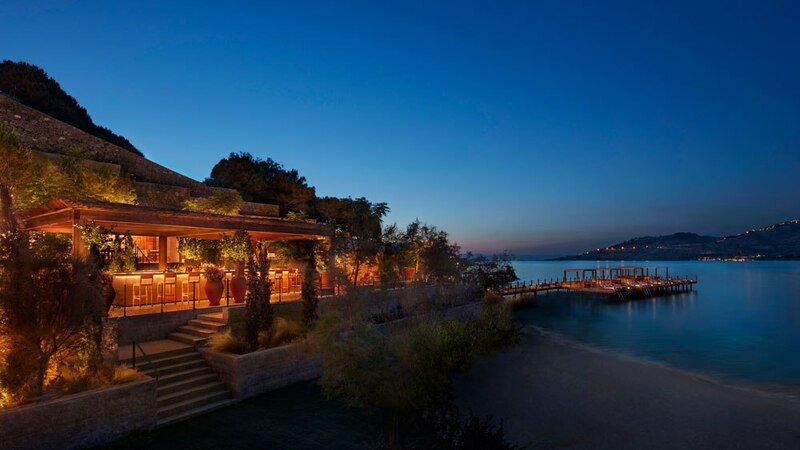 The latest jewel in Ian Schrager’s ever-growing, and ever-boundary breaking Edition Hotels crown, the Bodrum Edition (operating in partnership with Marriott International) welcomed its first guests in late July, and has pressed the reset button on contemporary luxury and style, eschewing stuffy formalities in favor of casual elegance combined with top-notch service. Long a hotspot for well-heeled vacationers, Bodrum first achieved fame as the site of the Mausoleum at Halicarnassus, which is counted as one of the Seven Wonders of the Ancient World and drew in visitors for a millennium before many of its pieces were incorporated into the Bodrum Castle (which, thankfully, is still standing). Today, history and leisure mix seamlessly, as travelers looking for an alternative to Greece’s crowds flock to this stretch coastline for its equally beautiful coves and beaches, unique Turkish cuisine, and non-stop nightlife. 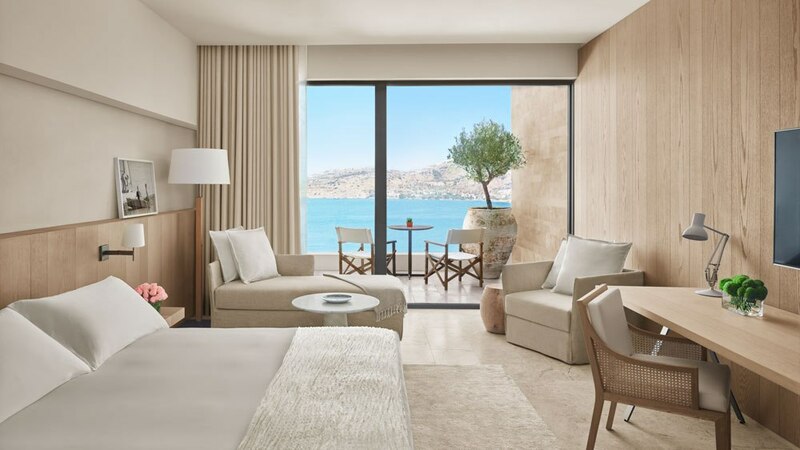 And, located on the western point of the rugged Bodrum peninsula near the megayacht-filled Yalikavak marina, the sprawling, 6690 sqm Edition is in a prime location to take advantage of it all—though with the resort’s all-under-one-roof philosophy means guests will have access to some of the region’s best food, bars, and beaches without ever stepping foot off the property.